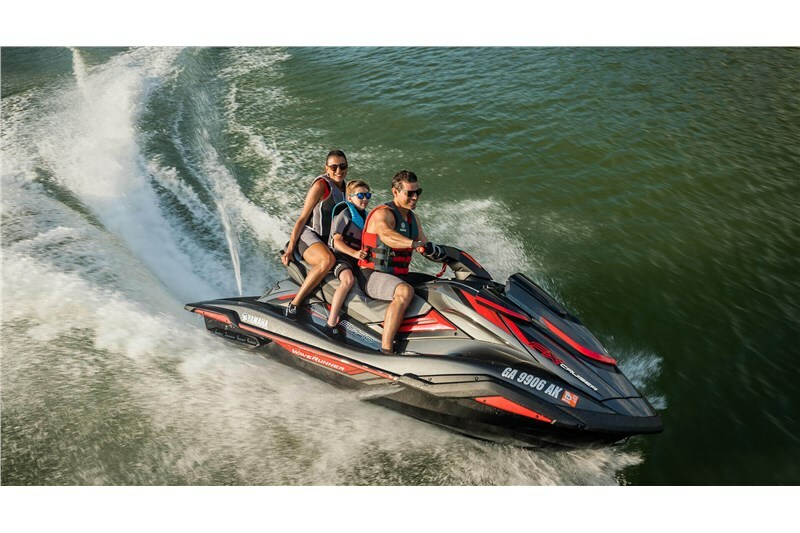 Industry-First Touchscreen Features Drive Control for customizing your ride, and provides all vital display functions, and security mode to prevent unauthorized use. 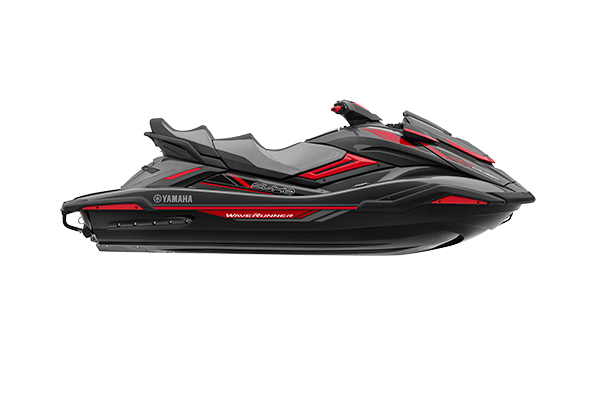 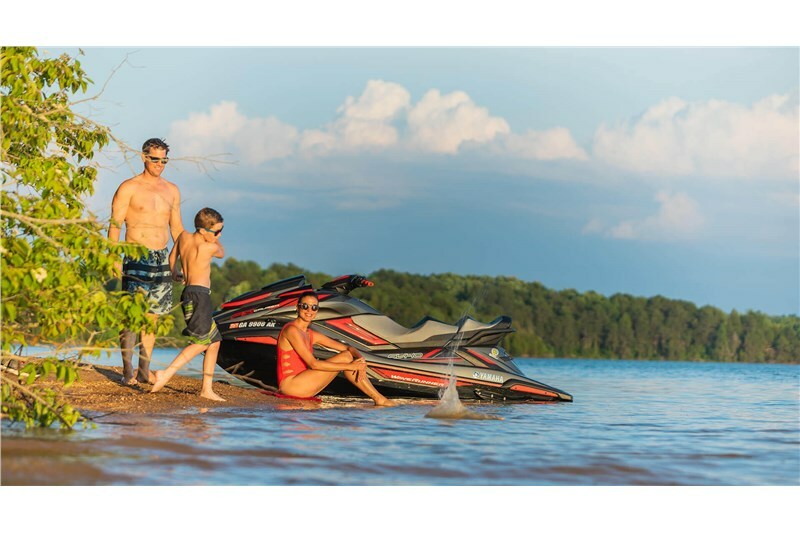 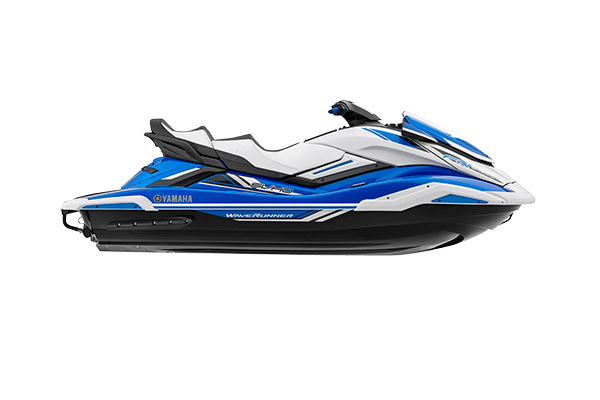 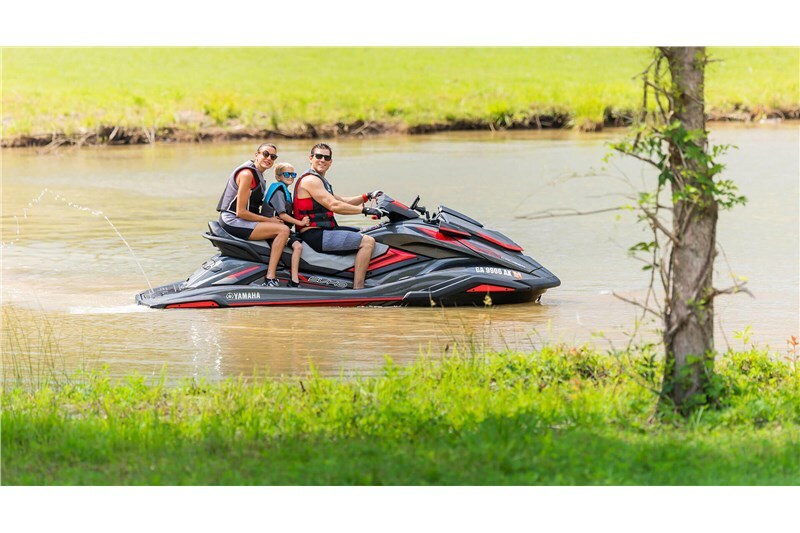 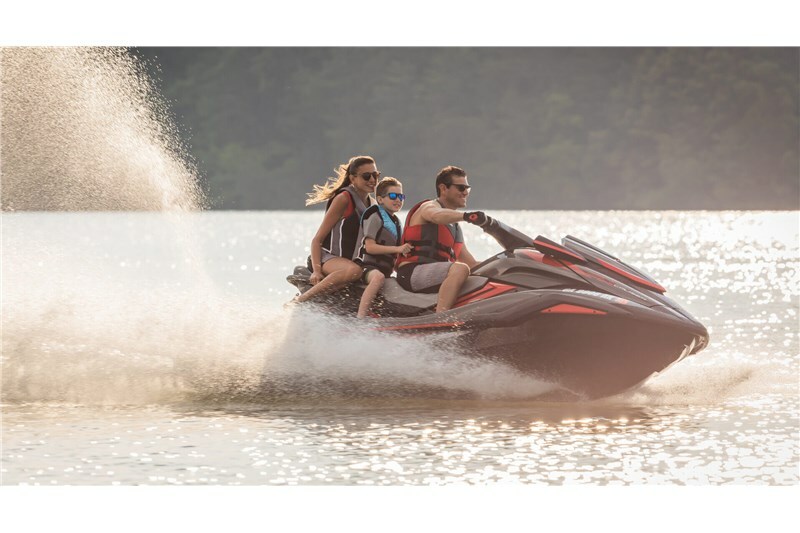 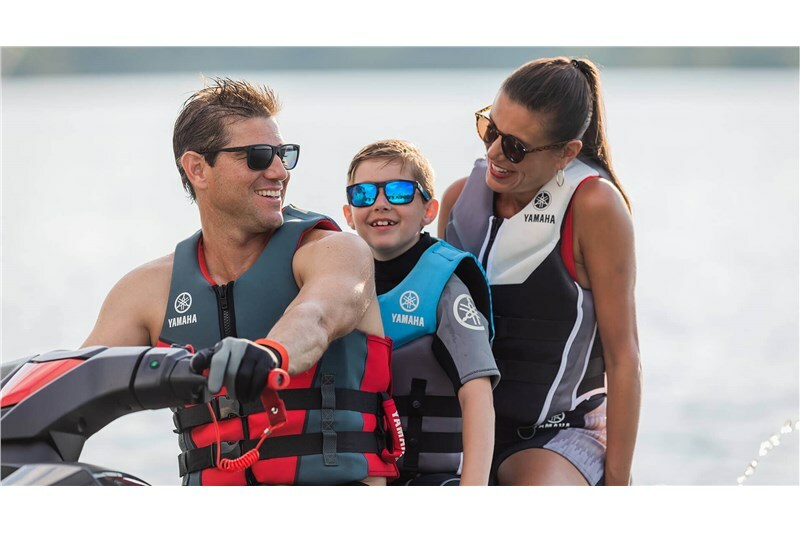 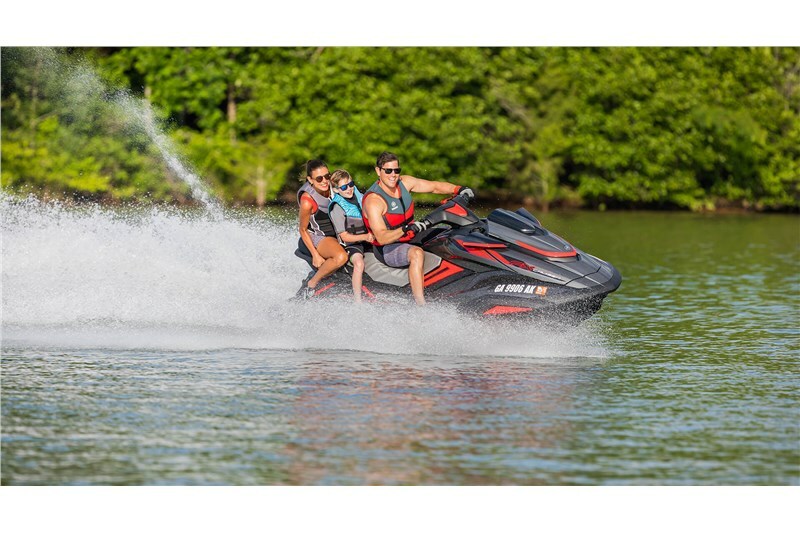 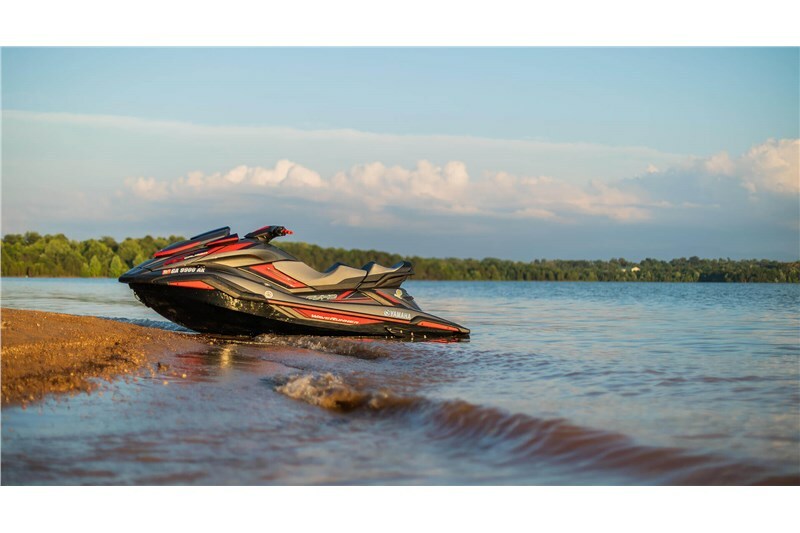 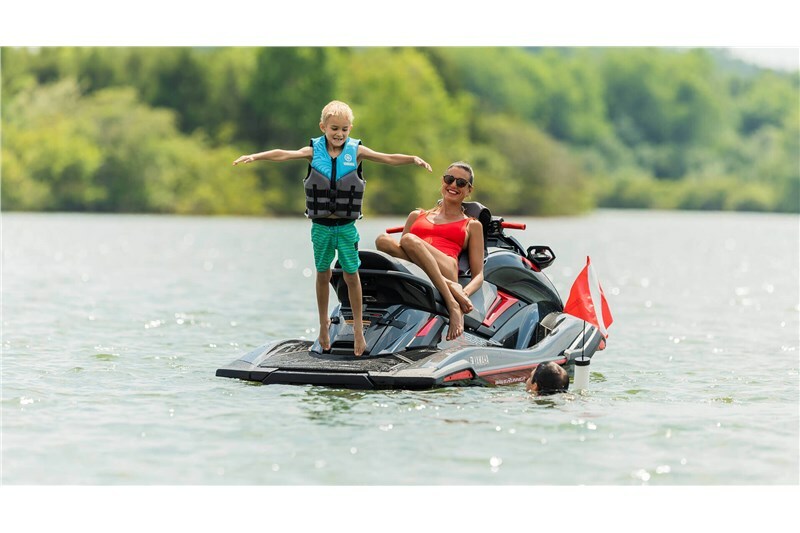 SVHO Engine Yamaha’s 1.8L supercharged, Super Vortex High Output Marine engine delivers more power and torque than any WaveRunner before it. 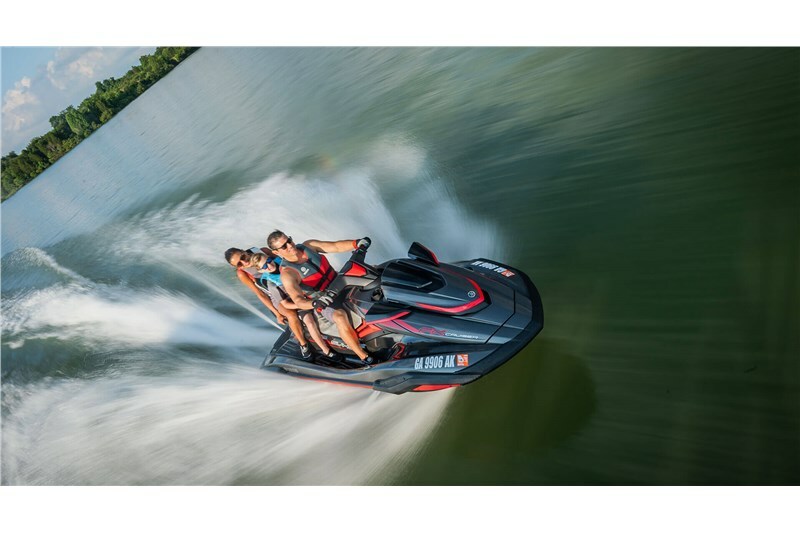 Footwell Drain System Features the self-draining footwells to prevent water pooling.